Our goal at Guardian Screens and Shutters is simple. To be the best at what we do. Now that is easily said but what makes us “the best” you might be asking. 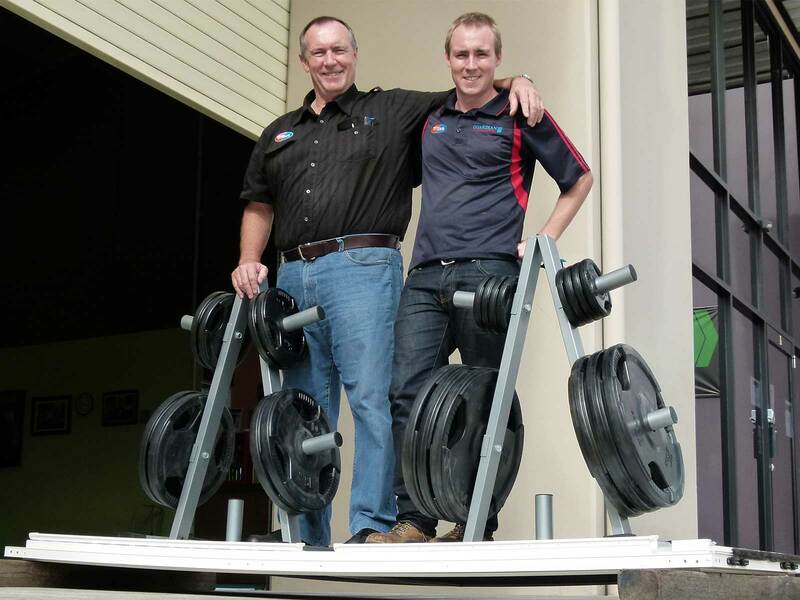 We’ve proudly been in business for over 20 years and in that time we’ve moved from a humble family-owned business to a growing company. We invest time into training our staff to ensure they provide the same eye for detail for our client’s homes as we’ve provided since day one. The QBCC supports the growing Queensland community by providing information, advice and regulation to ensure the maintenance of proper building standards and remedies for defective building work. The NSSA is a national association dedicated to supporting the needs of security door and window grille fabricators, retailers, installers and component suppliers. 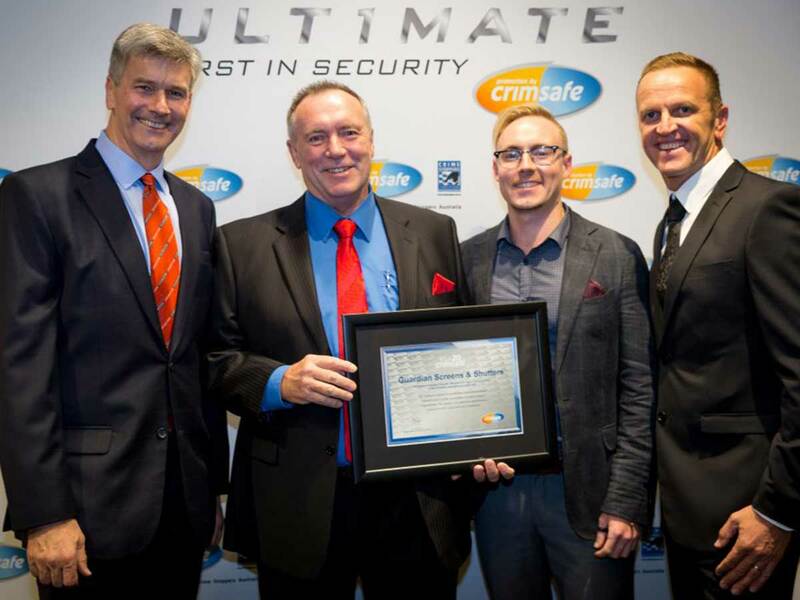 At Crimsafe, we’re proud to have built a reputation for helping Australians feel safe and secure in their homes and businesses, by providing strong, dependable security screens, doors and windows. Lockwood provides a wide range of locking solutions to residential housing, commercial building and industrial application markets, supported by an extensive distribution and after-sales support network. Austral Lock products are designed and made here in Australia providing premium security hardware for both doors and windows. Ziptrak® is the original outdoor blind and indoor system with a patented, track-guided design that stops at any height. To ensure Guardian Screens and Shutters is also known as the best by developers and homeowners, we make sure that each home we are entrusted with is given the most thorough and exact service possible. We also make certain that all the materials and products used are of the highest quality and fit for purpose.